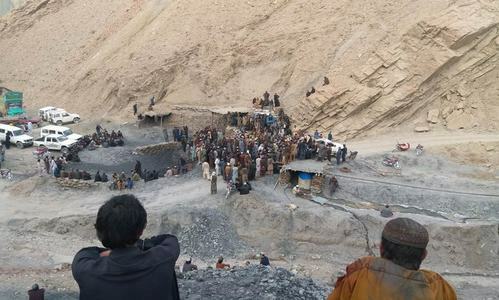 At least 2 miners were killed while a dozen others are trapped following a gas explosion inside a coal mine in Quetta's Sanjadi area on Sunday evening, DawnNewsTV reported. 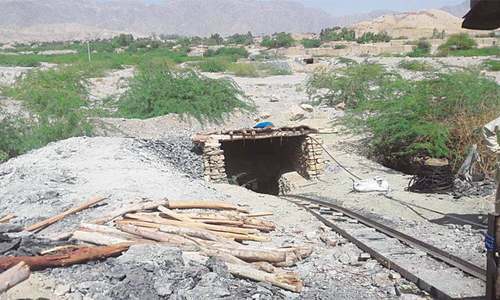 According to Balochistan Provincial Disaster Management Authority (PDMA), rescuers have so far recovered the bodies of two miners and are currently trying to retrieve the miners trapped inside the coal mine. However, nothing can be said about their chances of survival. Balochistan’s Chief Inspector of Mines Iftikhar Ahmed is present at the site to monitor the rescue work. Bakht Nawab, an official of coal miners association in Balochistan told DawnNewsTV, that the “chances of their survival were bleak”. 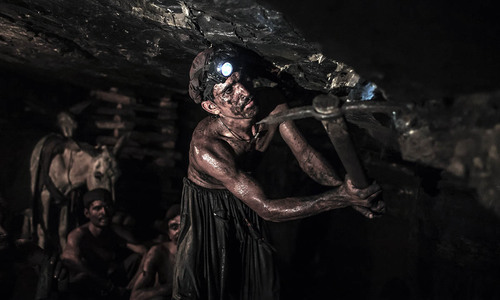 The trapped miners belong to Shangla, Swat and Dir areas of Khyber Pakhtunkhwa. Sad incident! I really feel sorry for these people who have to leave their homes and hearths and work in coal mines of Baluchistan so they and their immediate dependents could survive. The new government of KP should provide pro-business environment in the province so the people could have job opportunities at the local level.